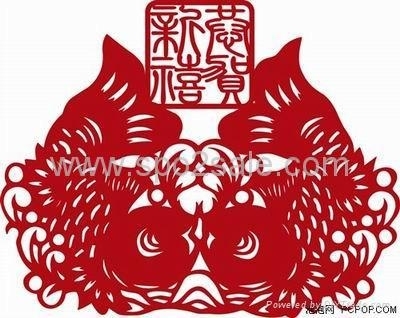 On 1st January to 3th January, we will have three days off for the New Year Holiday. Hope everyone enjoy the holiday! For Celebrating the NATIONAL DAY, we have a 8 days off, from September-30th to October 7th. Best wishes to all employees and a wonderful break in the cheering NATIONAL DAY! 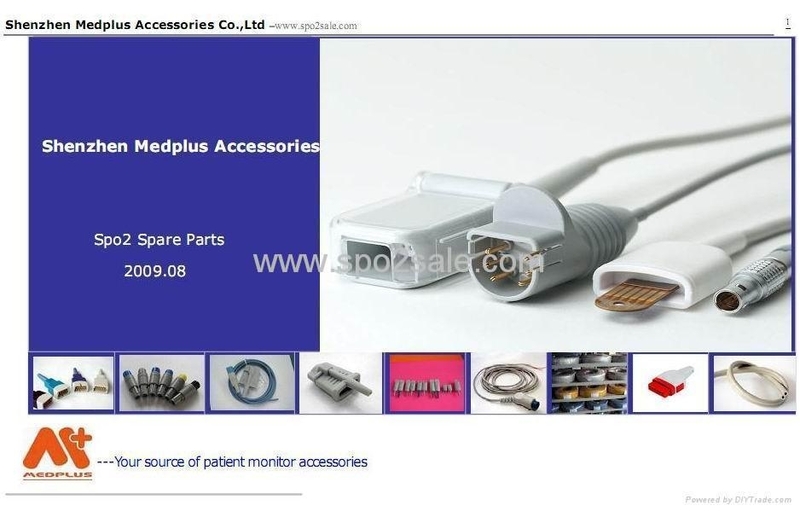 Our new electronic catalogue released in August.It will give you a brief introduction of our products like Spo2 sensor,Spo2 repair parts,ECG Cable,EKG Cable...Warmly welcome to get it if intrested in.Many thanks!